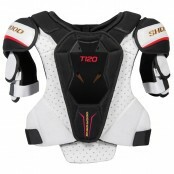 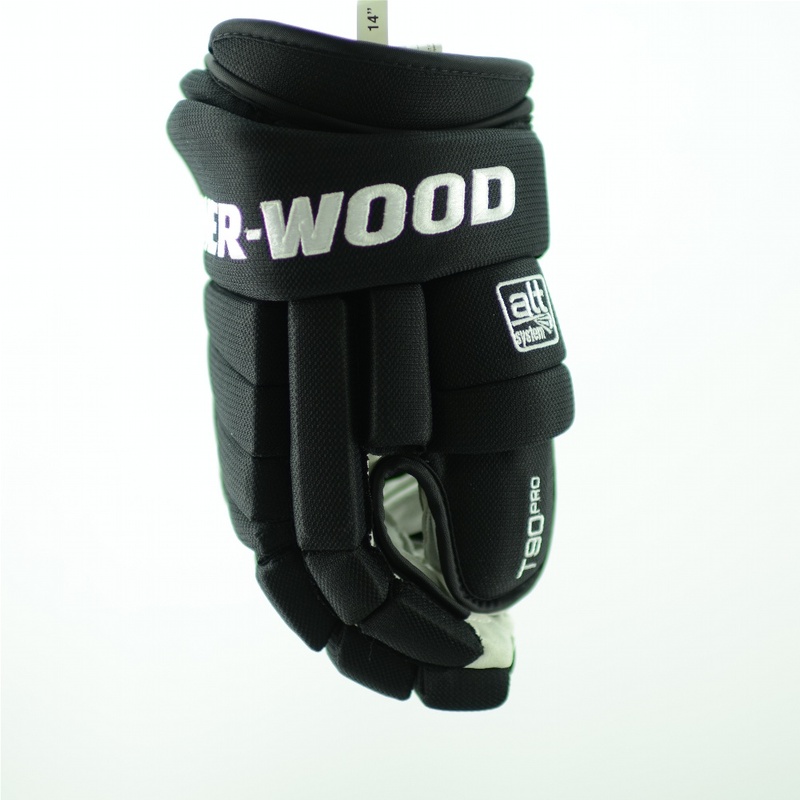 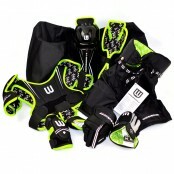 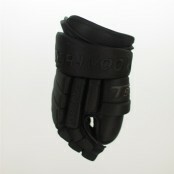 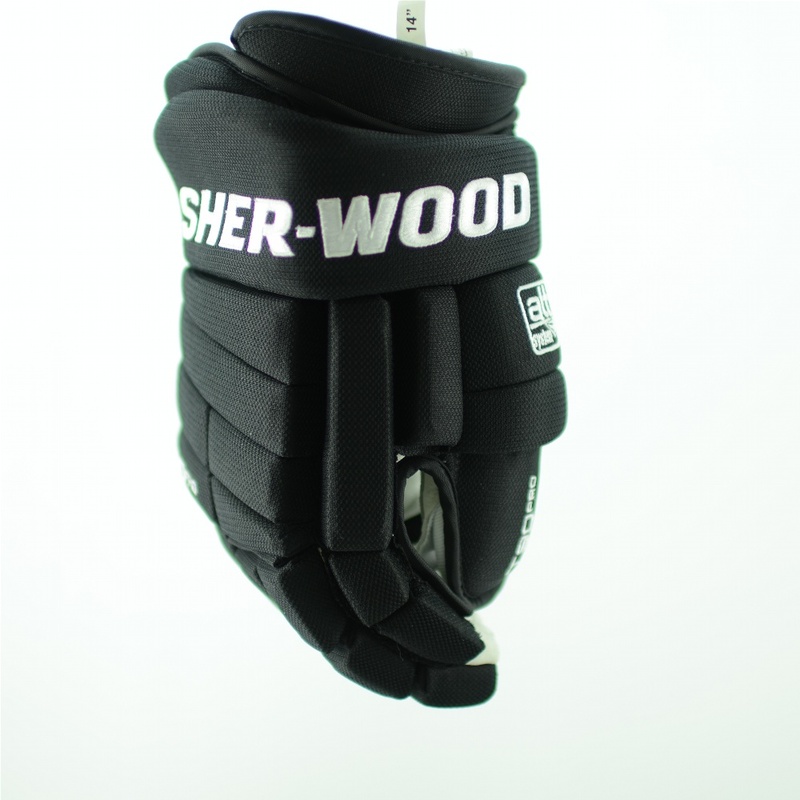 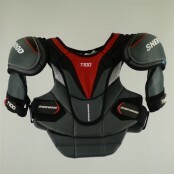 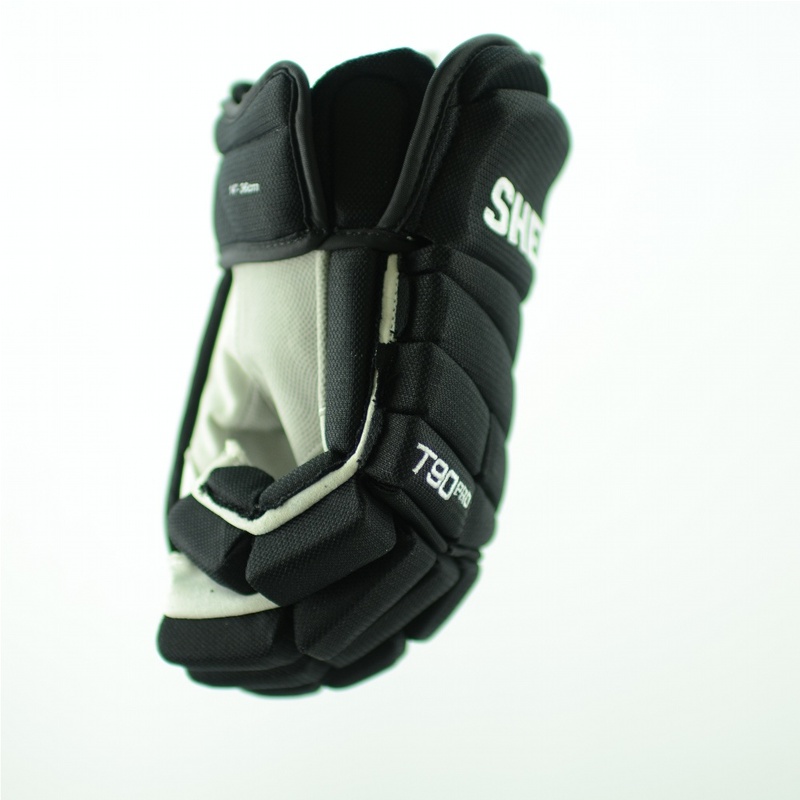 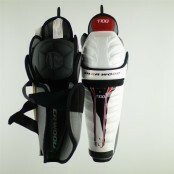 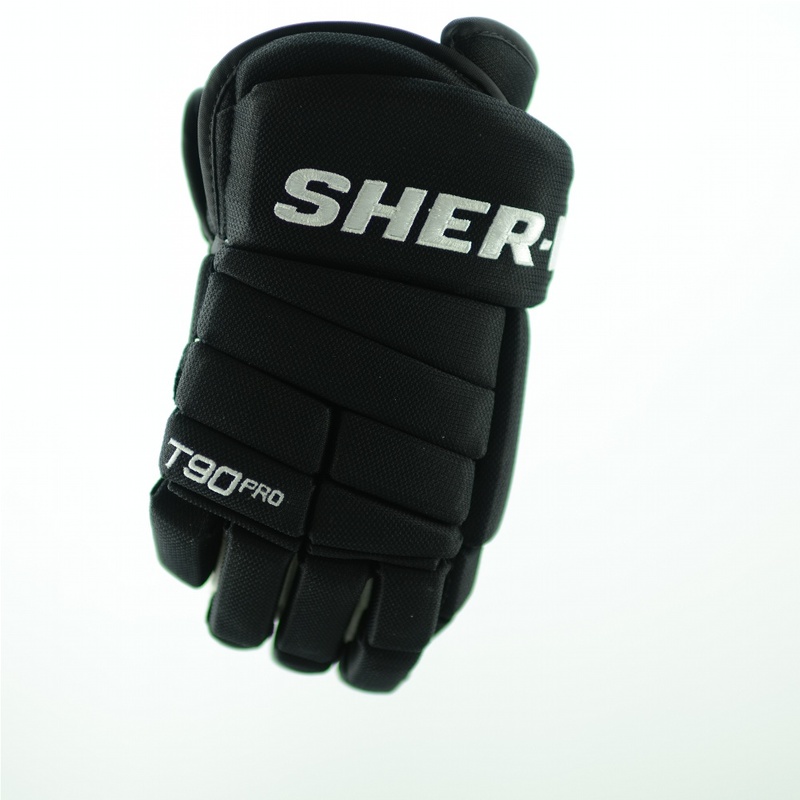 SHER-WOOD T90 PRO SENIOR Hockey Gloves in Black, select size from, dropdown menu. 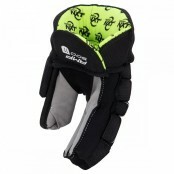 DURABLE GLOVE WITH GREAT VENTILATION. 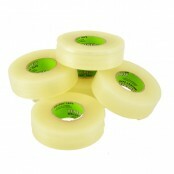 Made of top polyurethane material. 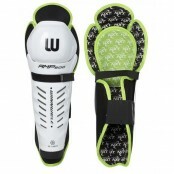 Provides more protection when player is moving by preventing hyperextension of the thumb. 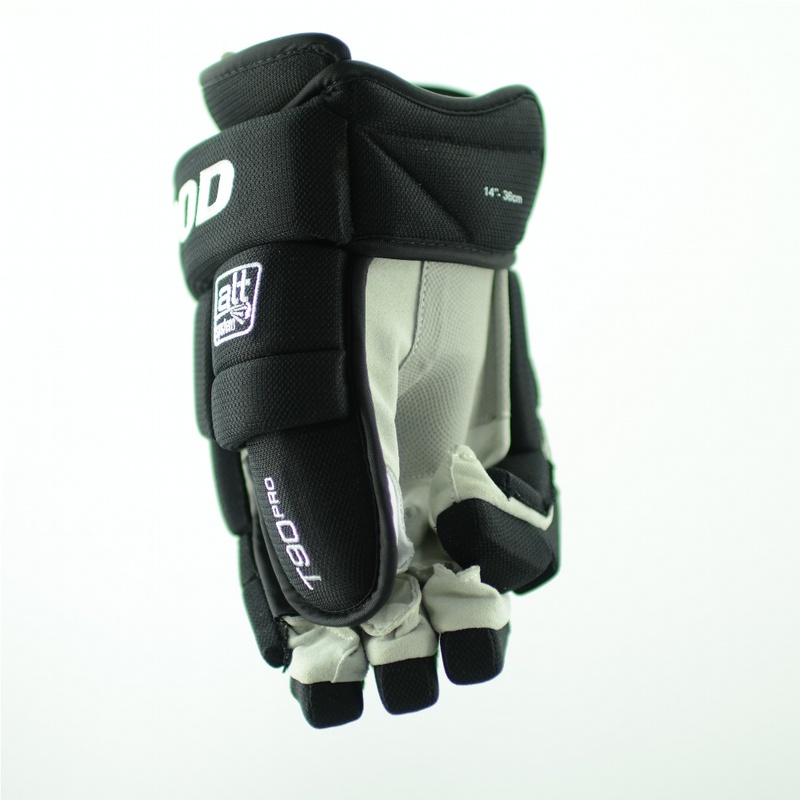 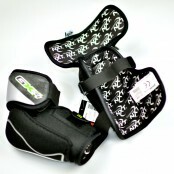 Faster drying eliminates humidity making the glove very comfortable. 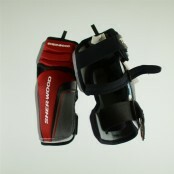 Palm made from Clarino with Digitech material reinforcement. 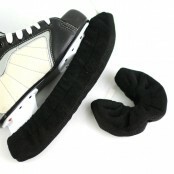 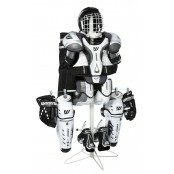 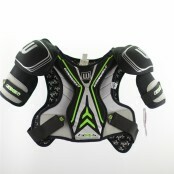 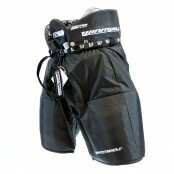 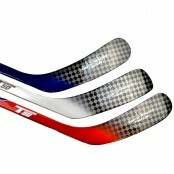 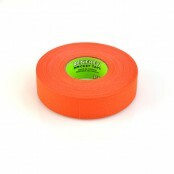 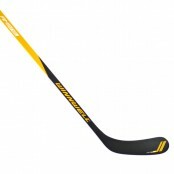 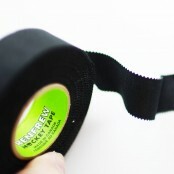 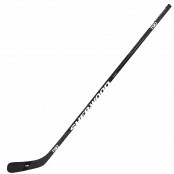 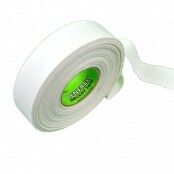 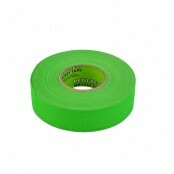 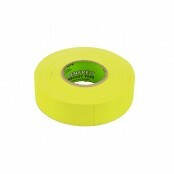 Provides a pro feel while handling the puck and greater durability.